A quality experience from the start. Neat features such as a rechargeable docking station, which can charge the earphones 2-3 times without a power supply makes the Q29's an extremely desirable package. May fall out of the ear during vigorous activities. One thing that can get really annoying is tangled cables for your headphones… well get a Bluetooth pair I hear you say. OK but they are still usually connected via some sort of wire either between the two earbuds or tethered to your mobile phone. 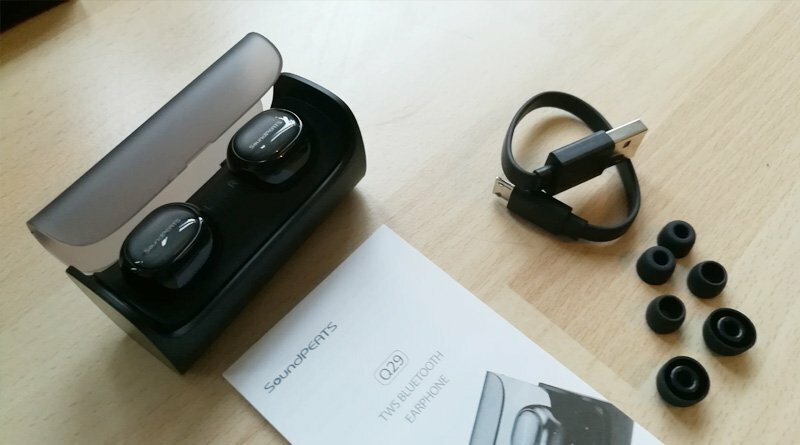 Here is where the SoundPEATS Q29’s take Bluetooth earbuds to the next level by providing a totally wireless solution. Admittedly they are not the first company to deliver this kind of device but with this amount of technology crammed into such a compact design, the Q29’s are a very interesting option. Included are the earbuds, carry case, small medium and large replacement ear tips, Micro USB charge cable and printed user guide and instructions. The earbuds themselves are the in ear type, with an angled ear piece and discrete single multi function button on the front for controls. A black and gunmetal grey finish adds to the sleek look and appeal. As the earbuds are wirelessly connected, during first use they need to be set to “Stereo Mode” this process makes sure that both buds are connected to each other before being paired to you phone or tablet. At first this may seem like a chore compaired to other setups but it only needs to be done once. 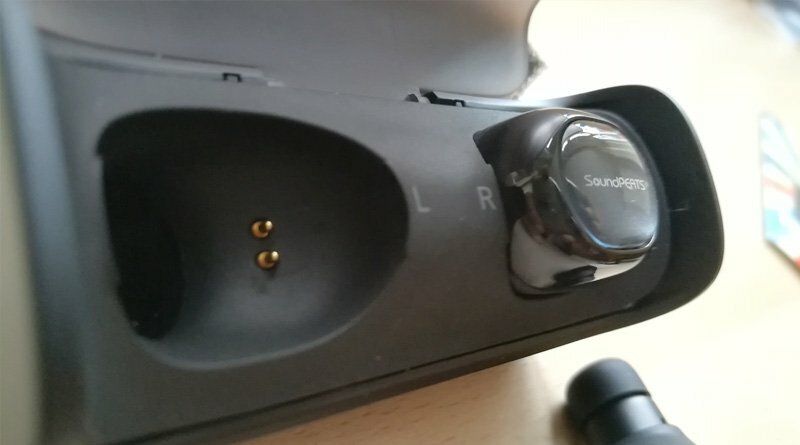 This also opens up the possibility to use each individual earbud on its own if you wanted to, as both include a mic and multifunction button. Size wise they do stick out a bit when worn, but that can be forgiven with the sheer functionality and freedom they give, being lightweight and surprisingly comfortable also helps. Wearing the earbuds, you place them in your ears then twist upwards so the built in mic points towards your mouth and your good to go. Here, the overall quality of the microphones in use is a minor issue. During phone calls the amount of background noise they pick up, combined with an incorrectly positioned earbud can make it difficult for the person on the other end to hear you clearly depending on your surroundings. Don’t let this put you off though as most earbuds of this nature have the same issue, under ideal conditions they work perfectly. 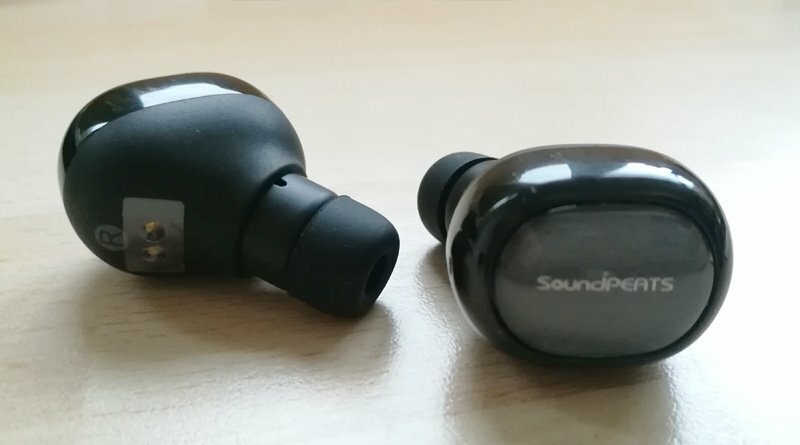 As stated earlier the SoundPEATS Q29 feature a single multi functional button that will answer or hang up phone calls, control music playback – pause/play/play next and activate voice assistants on both iOS and Android. Speaking of voice, verbal notifications are played over the earbuds for various actions including powering on/off, pairing, battery level and more. LED indicators are also in play whilst in use. One extremely cool feature is the supplied carry case and for me this is where both functionality and quality shine. Both earbuds are stored securely, with its frosted lid that clicks into place keeping everything tidy and protected… nice – but wait, this case not only doubles as protective storage, it’s also a charging docking station with each earbud sitting in its indicated power slot where it charges. An additional and welcome feature is the dock includes a built-in rechargeable battery and can fully charge the earbuds 2-3 times without being plugged into a power supply. 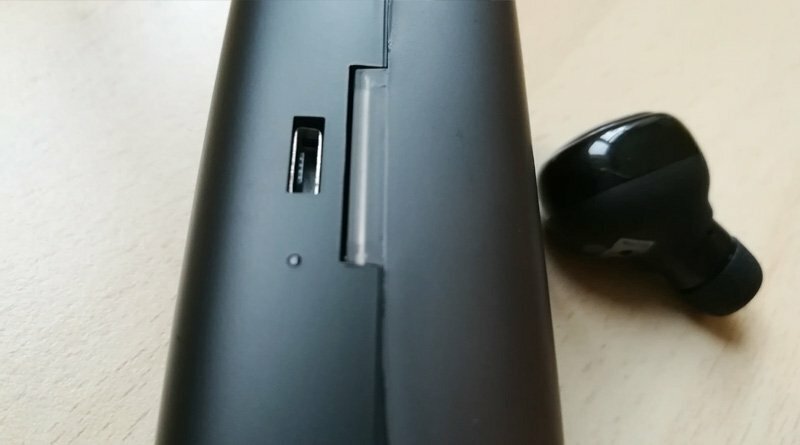 On the rear of the case/dock is a discreet Micro USB port, to charge the earbuds using the supplied mini charge cable when they are not in use. In line with this port is a LED power indicator which glows red whilst charging, switching to blue once the earbuds are ready to go. Charging times are approximately an hour, giving you up to 80 hours standby and around 3 hours talk time. 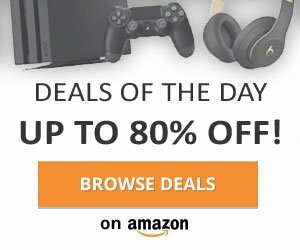 Sound quality is crisp and consistent for listening to music, watching videos and in calls with an ideal volume level not too loud but just enough. 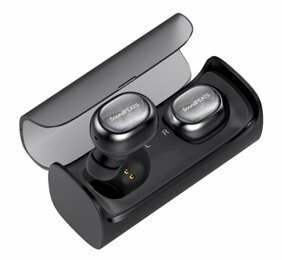 Built-in noise cancelling technology also helps to provide a comfortable and enjoyable listening experience, considering each earbud is connected wirelessly it’s surprisingly good with no disconnects. Overall SoundPEATS deliver a quality experience from the start and is highly recommended for their offering in this instance. Neat features such as a rechargeable docking station alone make the Q29’s an extremely desirable package. Bluetooth technology has come a long way and here we have a truly “wireless” option for those of us who hate to be tied down.